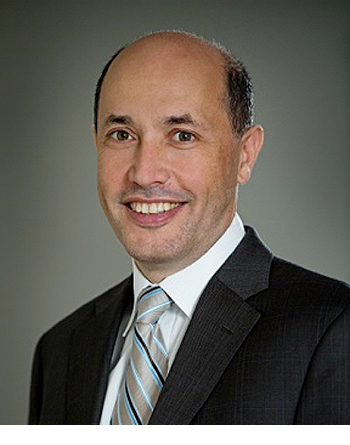 George Vlahotasios, Managing Director of INTRAWAY. Has guided INTRAWAY's development since its establishment in 1995 and actively shapes the company's mission and strategy as a partner of choice in South East Europe and the Mediterranean Region. Has a portfolio of extensive experience in Policy Development, Programme Definition and Planning, Programme Evaluation, IT Programme & Project Management and IT Solutions Delivery. He has been involved in a variety of projects across industries, such as: Government, Education, Research & Innovation, Employment, Social Security & Health, Regional Administration, Telecoms, Information, Media & Electronics, and Transport & Civil Infrastructure. He has participated in more than 50 projects of the European Research Framework, Territorial Cooperation Programs and National RTD Programs. Has an extensive educational background in Engineering, Project Management & Evaluation from Technical University of Athens, Strathclyde University and London School of Economics. 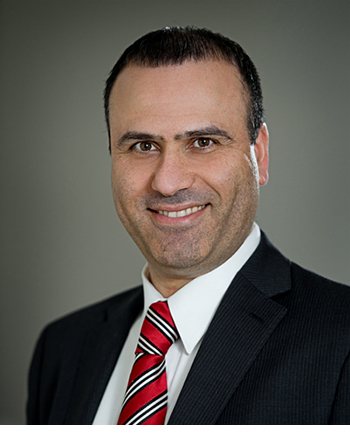 Dimosthenis joined Intraway in 2005, currently a senior member of Intraway responsible for managing the company operations. Has taken part in a number of important projects and programmes implemented by Intraway for large public sector organizations in Greece, with active involvement both during the design and implementation support stages. Has a portfolio of extensive experience in Business Planning, Organizational Design, Business Process Reengineering, Human Resources Management, Training Design and Change Management. His experience spans the Social Security, Education and Lifelong Learning, and Public Administration Reform domains. Dimitris Vogiatzakis is Intraway's chief financial officer with responsibility for the company’s corporate controllership, treasury, tax, financial reporting and analysis, strategic planning and analysis, and corporate development functions. Dimitris' roles are to ensure Intraway remains financially sustainable and to adapt the company business model to meet the changing needs of its membership and key stakeholders. Holds a BSc Degree from the Dept. of Economic and Regional Development at Panteion University of Athens, Greece. Yiannis is Chief Technology Officer at INTRAWAY. In this role, Bikash is responsible for charting INTRAWAY's technology strategy and for leading and executing the company’s critical technology innovations. 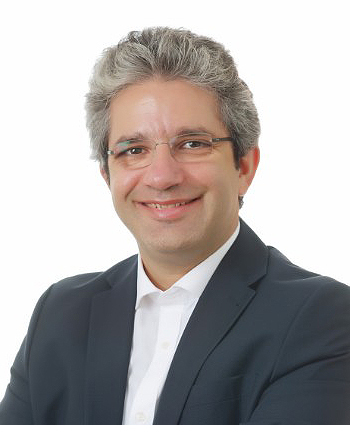 Yannis is an industry-leading expert in software-defined networking (SDN), intent-driven networking, packet-optical integration, warehouse-scale computing, and large-scale data center interconnection. Yannis joined INTRAWAY from Google, where he was an Engineer in Network Architecture, Engineering and Planning. At Google, he led design, build and operation of Google's production network infrastructure, spanning datacenter, backbone(s), optical and the content edge. His team also oversaw Google's SDN evolution, network technology strategy and networking research and innovation enabling ubiquitous programmability and very high reliability. 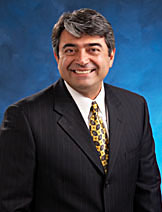 He received a Bachelors in Technology in Electronics and Communications Engineering from and MS and PhD degrees in Electrical and Computer Engineering from the University of Maryland at College Park. 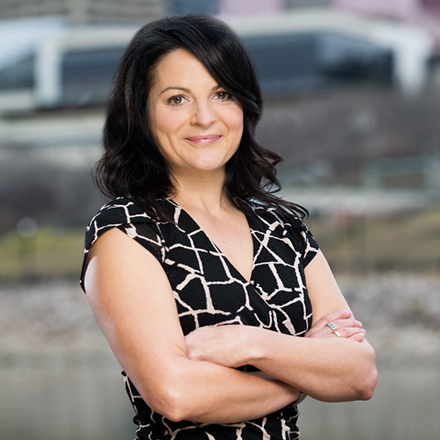 As chief marketing & communications officer, Roxanne Stefanidis is focused on strengthening Intraway’s brand in the marketplace and bringing innovative marketing approaches to help grow the business by building relationships with clients, engaging employees and attracting world-class talent. 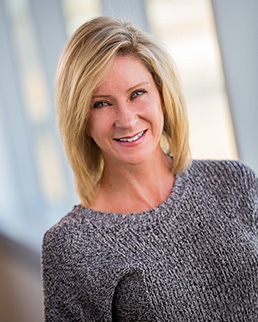 Passionate about how technology can drive innovation into every facet of brand-building, she recently led the development of a new digital platform for Intraway, including a new website design with integrated social, mobile and content strategies. Ms. Stefanidis holds a bachelor’s degree from the University of Maryland. Evangelos is responsible for managing projects, financed by EU Structural Funds, providing support to public organizations. Commands more than 20 years of professional experience in focused interventions aiming at boosting and sustaining development and possesses a long-lasting experience in the planning, management and delivery of large scale, complex development projects. He has directed a large number of projects, delivering technical and subject matter advisory services, aiming at the design and implementation of Development Plans and Structural Funds Initiatives addressing SME development, export promotion, industrial development, employment, human resources development, regional development, and transfer of know-how in all above fields. He holds a BEng and a PhD degree in Electrical and Electronic Engineering from Imperial College London. 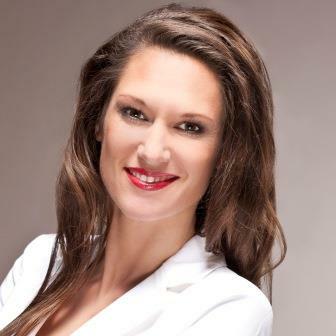 Bringing more than 15 years of international experience in the Human Resources field from top management consulting companies, Laura joined Intraway in 2016 and since then she has set up the entire HR function, from defining the HR strategy to implementing it across all HR areas: employee relations, talent acquisition, talent management (Learning & Development, Performance Management & Staffing) and its compensation & benefits policies. 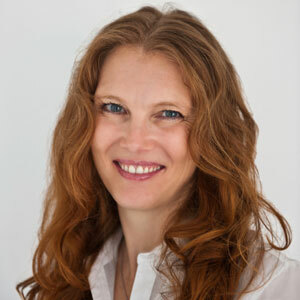 Laura holds a Bachelor’s degree in Psychology from the University of Lancaster (with a specialization in Human Resources), and a Masters degree in International Human Resources Management from Kent University. She has also undergone several Executive Management programs at the Wharton Business School and completed the AMP (Advanced Management Program) at IESE Business school. 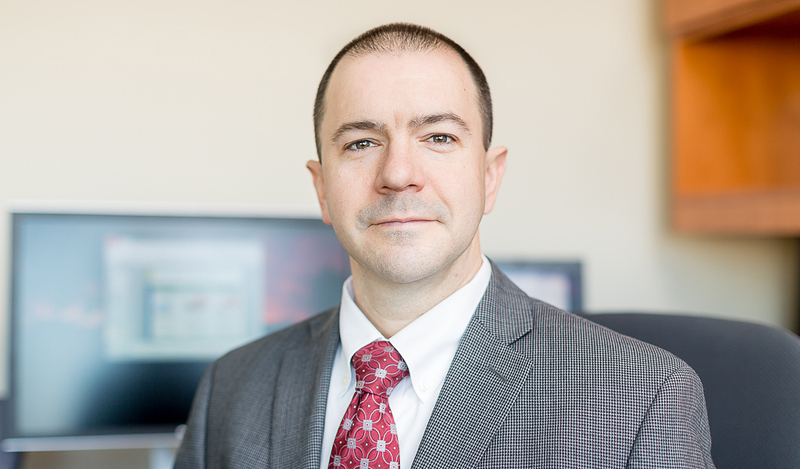 Mr. Leivadiotis is responsible for advancing information technology (IT) services, infrastructure operations, and the innovative use of information technologies that enable Intraway staff to effectively serve the company's government sponsors. Prior to Intraway, he held positions with steadily increasing levels of responsibility, managing internal information systems development efforts and directing a variety of network, security, and software engineering and research projects. He holds a bachelor's degree in engineering physics from the University of Illinois and a master's degree in applied physics from Johns Hopkins University. Dr Drakakis is Research and Information manager and is responsible for the overall management and delivery of all research programmes. Dr Drakakis has been involved in poverty and social exclusion research, working at grassroots, Greece and European level for a range of funders including the European Commission, Joseph Rowntree Foundation, Wellcome Trust and the Big Lottery Fund. She has an extensive background of research management and is experienced in applied social research and qualitative and quantitative methods. She is an expert in inclusive research methods and conducting research on sensitive aspects of poverty. Her research studies have been utilised in a range of policy settings including: local authorities, She holds a Bsc and a Phd in Sociology from Panteion University in Athens. 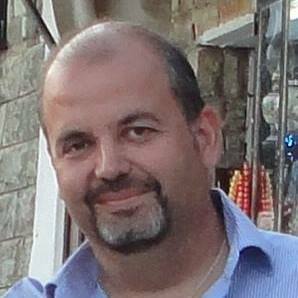 Dimitris is a member of the Institutional Development team with over 20 years of management consulting experience in planning, implementing and monitoring projects, by delivering high value adding services mainly in the public sector. Has a portfolio of extensive experience in Public Investments Programme Management, Capacity Building & Institutional Strengthening, Organizational Design, and Business Process Reengineering. Presently, Dimitris is focusing on advising clients in Government, Education, Employment, Social Security and SMEs. Holds a degree in Political Science from Athens University. Alexandros holds a Diploma in Chemical Engineering from National Technical University of Athens (NTUA) and an MBA from Southampton University, UK He has worked for international companies in the industry-sector as controller and as project- and process-manager for several years. As a lecturer at an educational university institution he shares his practical experiences. Since 2016 he has been working for Intraway, supporting business and public administration in the design and monitoring of change processes. His core competences are the support of change projects in different phases, the optimization of business processes and the design of target-group-oriented business plans. In consulting projects, he can contribute the often-needed technical expertise, due his education as an engineer. 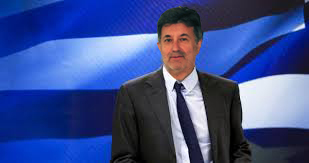 Nikos Vorgiades holds BSc in Business Administration from Athens University of Economics and Business, Greece and an MSc in Operational Research and Statistics from the University of Essex, UK. 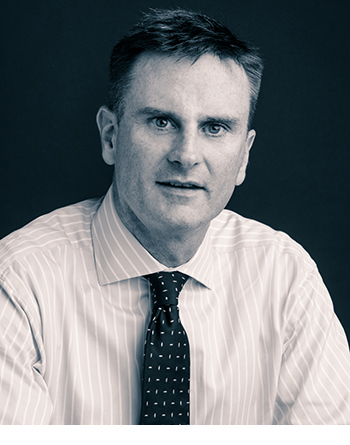 He has 15 years of experience of management consultancy in the public sector. He has been responsible for projects on behalf of the European Commission nad various national and international ministries. His core competencies lay on the strategic development and evaluation of public funding as well as on the impact oriented organisation and management of public organisations. A further area of interest is industry and business analysis with a special focus on national and international benchmark analysis. 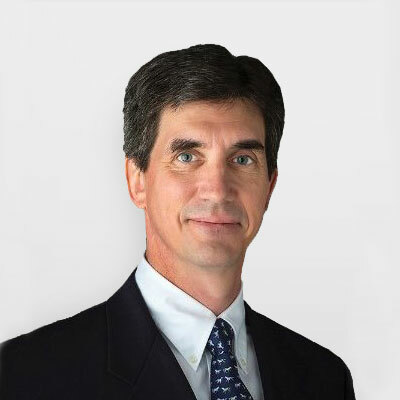 He has profound knowledge in the area of process analysis and activity based costing projects. By this he has gathered strong methodological knowledge of quantitative and qualitative data analysis. Irene is Intraway’s Chief Customer Officer, leading the company's customer strategy, ensuring that Intraway develops programs that deliver profitable results for customers, increase their satisfaction and promote loyalty. Irene works cross-functionally to drive customer-focused initiatives that align the company's solutions and engagement models with the strategic needs and values of Irene's customers. This customer-first strategy streamlines and optimizes how customers engage with Intraway across all aspects of the customer journey. In tandem, she and her team work to ensure customers are obtaining the maximum value from their Intrway investments, while delivering innovation that drives profitability through a seamless supply chain. Irene has a B.Sc in Marketing from The American College of Greece. Amalia’s background in theater design, film production, software development, and educational messaging have all merged to help her develop a unique, holistic approach that communicates emotional stories to visitors. And her 10 years experience designing and building rich media installations and immersive experiences enable her to tackle any technological issue. As our chief creative and strategic thinker, she applies that curiosity to her clients’ business, figuring out why customers and prospects behave the way they do. With that in mind, she oversees creative process, working with graphic designers, photographers, writers and illustrators to help them develop creative output that aligns with the client’s strategic objectives. 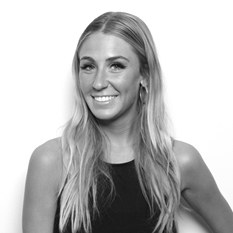 Amalia has a reputation for pushing her creative teams further than any other creative director. She makes them work late nights, weekends and through holidays in pursuit of that one truly breakthrough creative idea. And when they’ve finally cracked it after weeks of gruelling and thankless work, Amalia will triumphantly stand in front of the client and present it as an idea she had in the shower that morning instead.